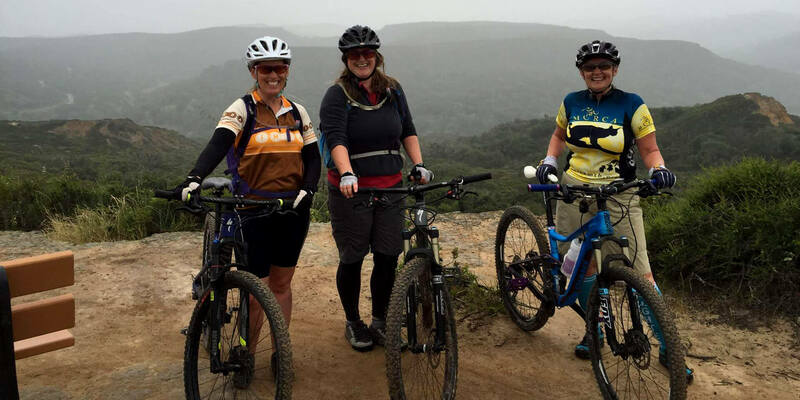 Lady Riders at the Bench. 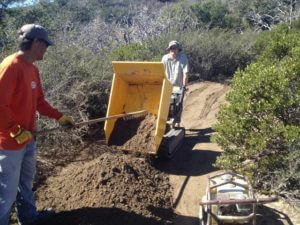 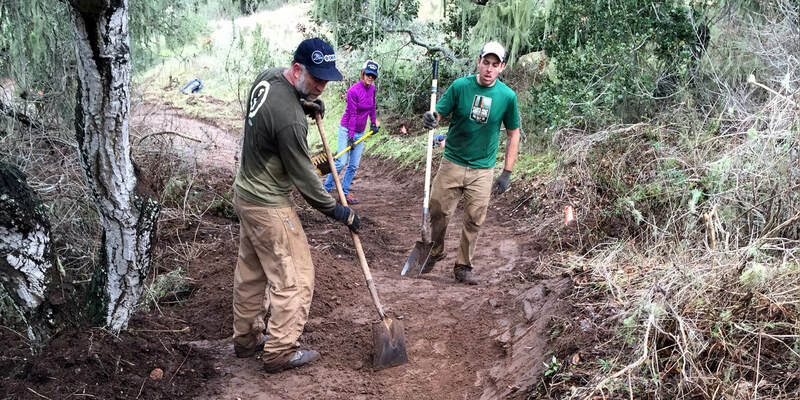 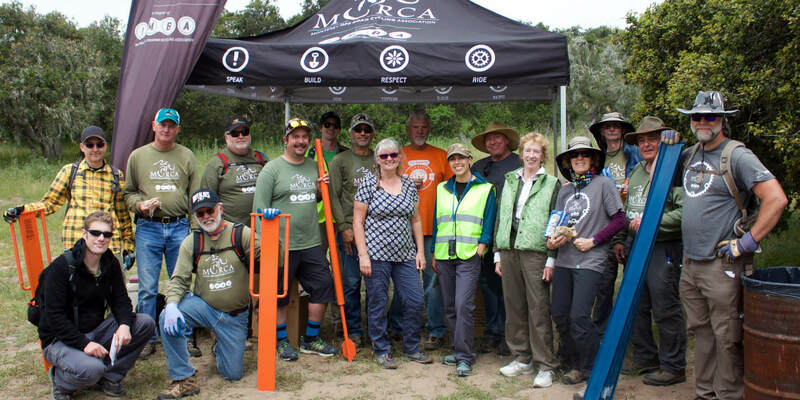 MORCA is an organized voice for responsible mountain biking in Monterey County. 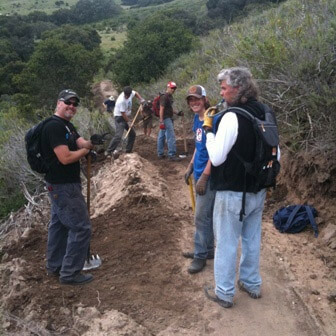 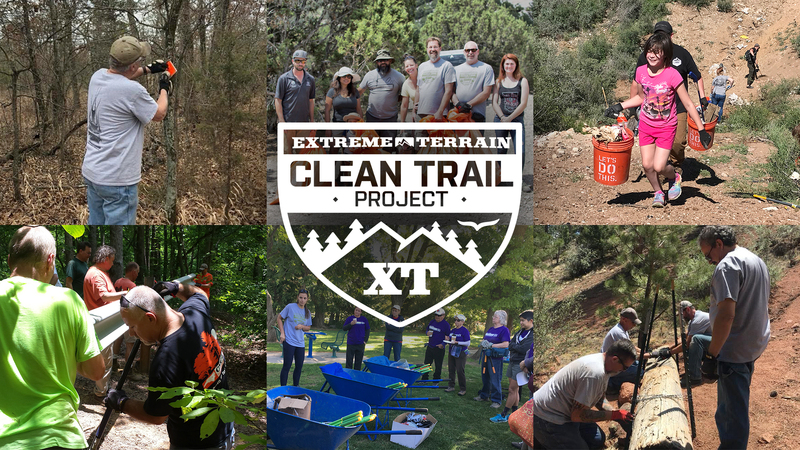 We accomplish this by advocating for mountain bike trail access, maintaining area trails, and sharing good will with other trail users. 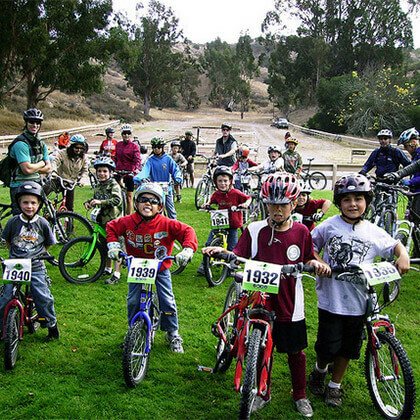 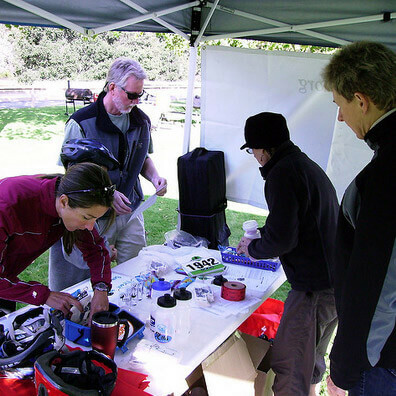 We are involved in mountain biking advocacy at all levels of the community.